MSI decided to put a water pump header but not run it at full speed at default, resulting in my AIO gargling at first boot giving me a heart attack lol. That's pretty much it. The case is excellent: compact, great cable management, small footprint for a ATX midtower. 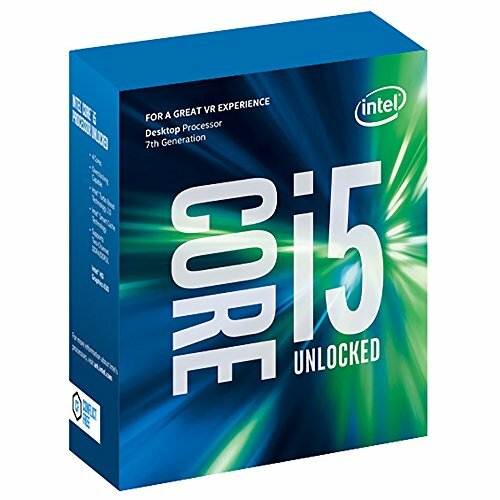 Unlocked i5 Kabylake. Overclocked to 5Ghz fairly easily. Nice price for perfomance and quiet fans. Mounting was a little fiddly though. Excellent looks and functionality for a very reasonable price. UEFI BIOS is nice and clean and the MSI utility software is not to bloatware-ish once you actually install the ones which will be useful, such as Command Center and Fast Boot. Nice drive with a nice capacity. 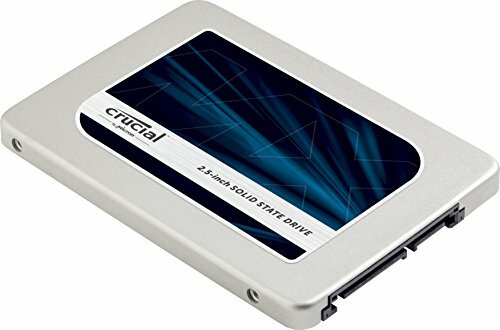 May not be the ultimate bang for buck but still a nice SSD. 500MB reads and 500MB writes on first Crystal test. Small footprint, gold rated. Decent stock cables. did the water cooling system come with a reservoir? No, it's an all-in-one liquid cooler. The pump is integrated with the CPU block and the loop is pre-filled. A little late now? Prices were higher back in spring. 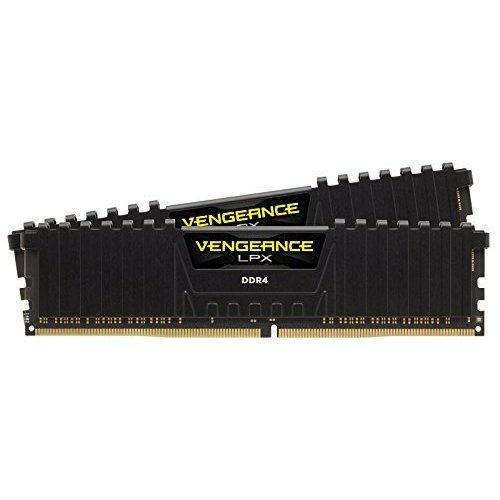 I built this before Ryzen 5 came out.